- Home of Hope, Inc.
Services are highly tailored to the needs of each individual to provide a balance of support and independence. Home of Hope's extensive vocational program provides individuals with opportunities to participate in the workforce and earn a paycheck. Having friends and fun is important in the lives of everyone and Home of Hope strives to provide a variety of activities to fit many interests such as Special Olympics, equestrian events and more. Home of Hope and subsidiaries Rogers County Training Center and Delaware County Friendship Homes serve more than 250 individuals in NE Oklahoma. We are here to help if you need information about services for an intellectually disabled individual. We would be glad to add you to our e-news list to keep you up-to-date on the latest happenings at Home of Hope. We operate of the largest recycling programs in NE Oklahoma. Find about more about our programs at a local near you. Our Centsible Spending and Upscale Resale stores offer jobs for individuals with disabilities and bargains for our neighbors. Find about more about the jobs our clients do and how your company can benefit from our skilled and dedicated workforce. Our day program provides work readiness and other training for adults with intellectual disabilities. 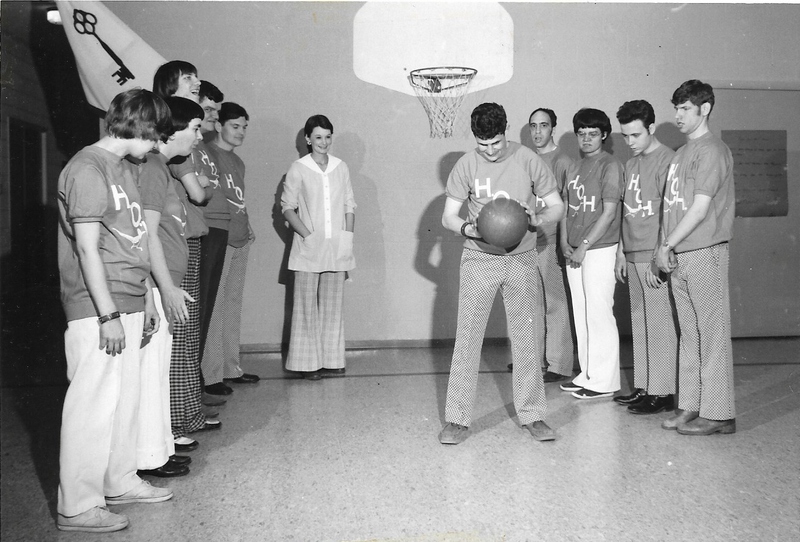 Home of Hope opened in 1968 thanks to the vision and determination of three mothers, Jane Hartley, Laura Cupp, and Ruth Smith, fueled by a desire as parents to have their children with developmental disabilities reach their full potential in adulthood. The guiding principles of three mothers with a dream stands true today as Home of Hope strives to help each individual attain independence, freedom to choose, opportunity, growth and happiness. "We feel the natural progression of life is for children to grow, leave the nest, and have a life of their own. As Chris was nearing high school graduation we searched for a place where he could build independence - living with roommates, working, and making as many choices as possible in a safe and caring environment. We found that place in Home of Hope."